Let’s turn the challenge into playful exploration. 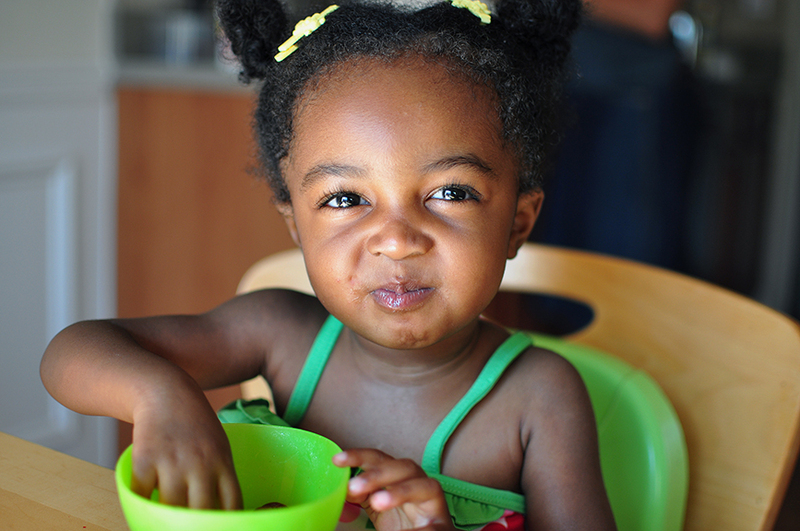 The goal of the Sequential Oral Sensory (SOS) approach to feeding is to formulate a child-focused program that includes sensory, motor, oral, behavioral and learning, as well as medical and nutritional factors to help increase your child’s comfort level by exploring and learning about the textures, smells, taste and consistencies of foods. Your child’s comfort level and trust are key components which require parental involvement.